Due to it’s flexibility and our ability to rapidly deploy and develop new functionality the powerful Brand iQ framework can be used for almost any marketing, brand or communications requirement. Below are a selection of our success stories. 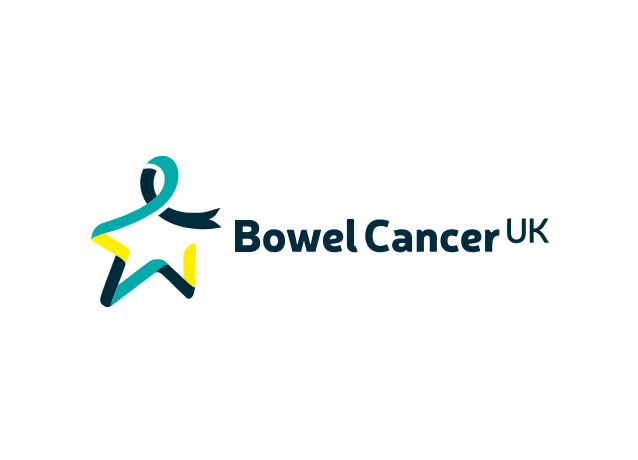 Working with Bowel Cancer UK to provide a centralised stock management and fulfilment solution. 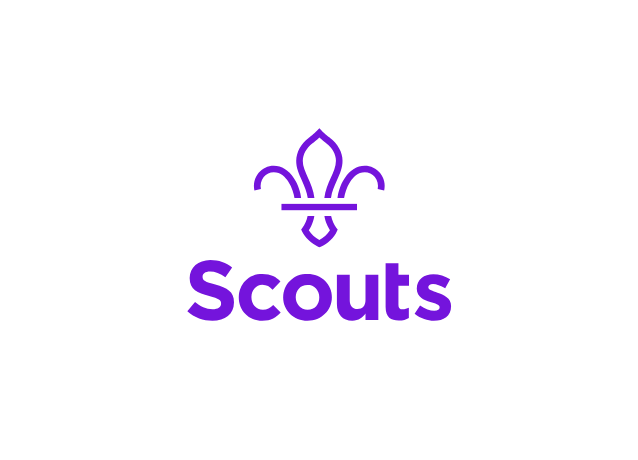 Brand iQ partnered with the Scout Association to help implement the iconic new brand to the 7,000 groups across the UK. 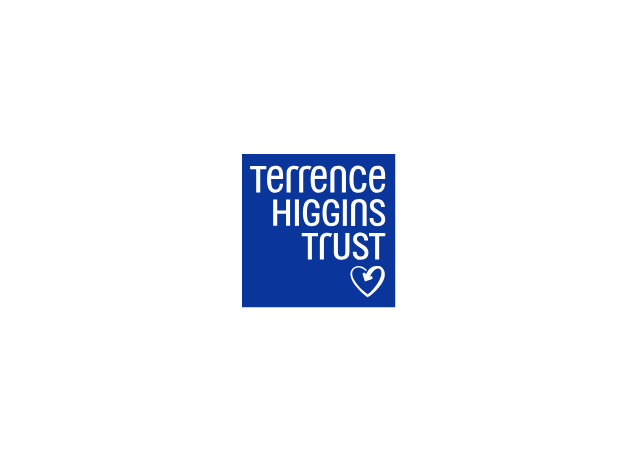 THT have seen a dramatically increased uptake, with 90% of partners now utilising the materials. 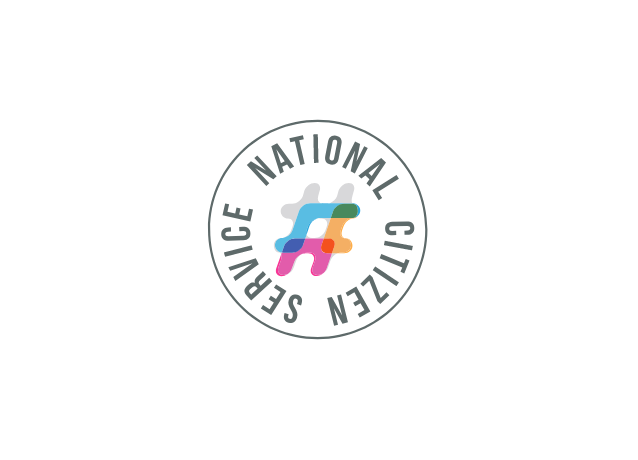 The National Citizen Service (NCS) is a voluntary personal and social development programme for 15–17 year olds in England. 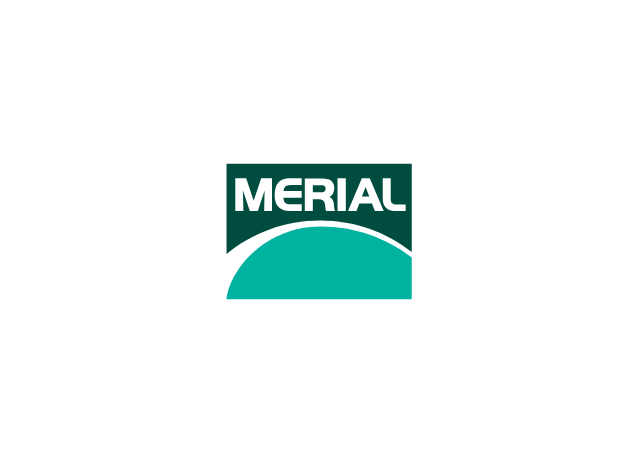 Merial is a world-leading, innovation-driven animal health company. Now part of Boehringer Ingelheim, they are second largest animal health business in the world. 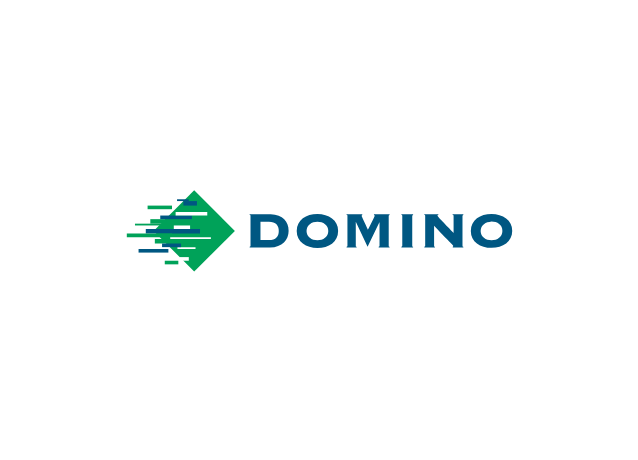 A global leader in industry printing with a reputation second to none for the manufacture of its total coding & printing technologies.